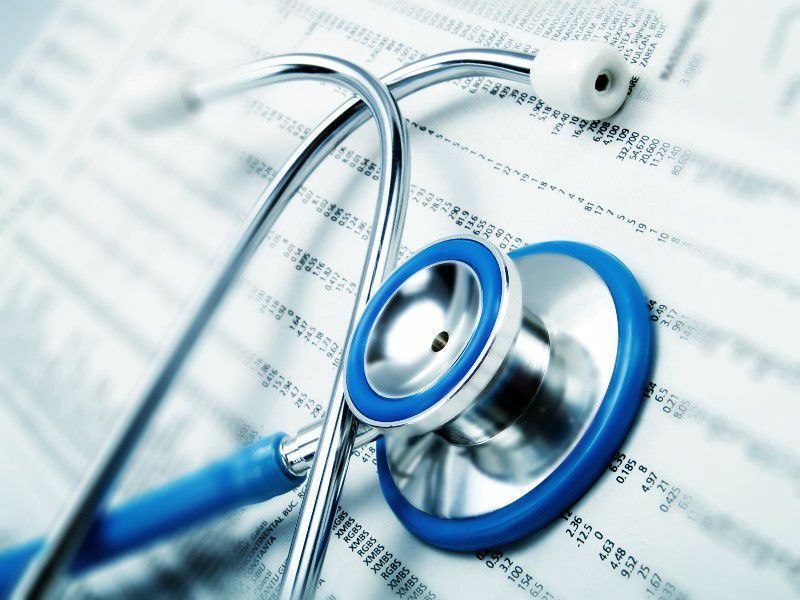 Our Battle Creek medical malpractice lawyers handle medical malpractice cases against doctors, clinics, urgent care centers, nursing homes, pharmacies, and hospitals for medical errors and medical malpractice that cause injuries or death to the patient. When a patient dies due to medical malpractice, it gives rise to a wrongful death lawsuit. Medical malpractice often occurs at hospitals. This includes improper treatment, misdiagnosis, surgery mistakes, failure to diagnose, and failure to order necessary medical testing before discharging a patient home. When a doctor or nurse at a hospital is negligent in their medical care of the patient, the hospital may be liable to the patient for any injuries caused. To learn more about the laws in Michigan medical malpractice cases, you should request our FREE BOOK, "The Ultimate Michigan Medical Malpractice Handbook." It sells for $ 14.95 on Amazon, but we will send it out to you immediately for free. 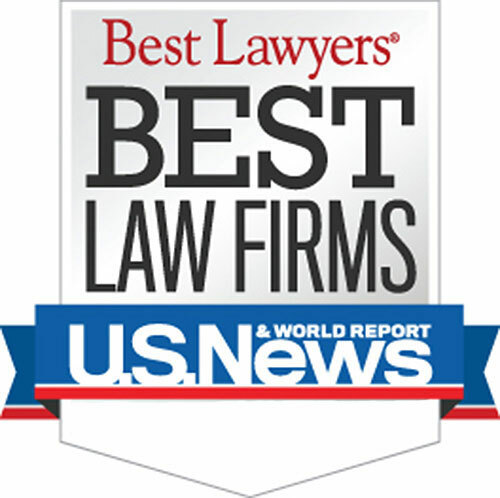 Who are the Best Rated Battle Creek Area Medical Malpractice Lawyers? Warning: There is a strict time deadline for filing Battle Creek medical malpractice lawsuits. Call us today to learn more about Battle Creek medical malpractice laws. Searching for a "Lawyer Near Me?" We handle medical malpractice cases in Albion, Battle Creek, Marshall, Springfield, Albion Township, Athens Township, Bedford Charter Township, Burlington Township, Clarence Township, Clarendon Township, Convis Township, Eckford Township, Emmett Charter Township, Fredonia Township, Homer Township, Lee Township, Leroy Township, Marengo Township, Marshall Township, Newton Township, Pennfield Charter Township, Sheridan Township, Tekonsha Township, and all other cities and townships in Calhoun County, Michigan.